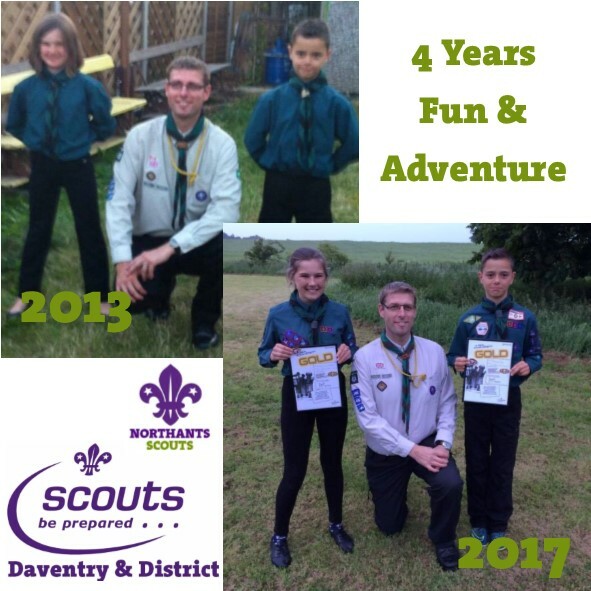 Well, here we are just about the embark on another year of Scouting in Daventry & District. 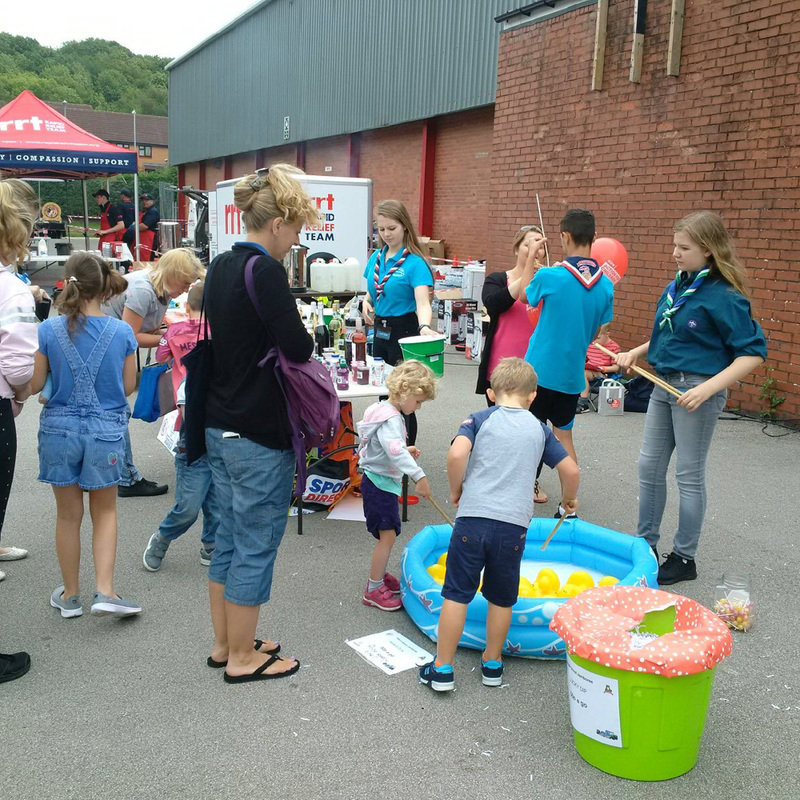 A big massive thank you to Ellie and Josh for their fundraising efforts for the World Scout Jamboree at the Emergency Services Funday on Wednesday 22nd August, and to the Scout and Adults who supported them. 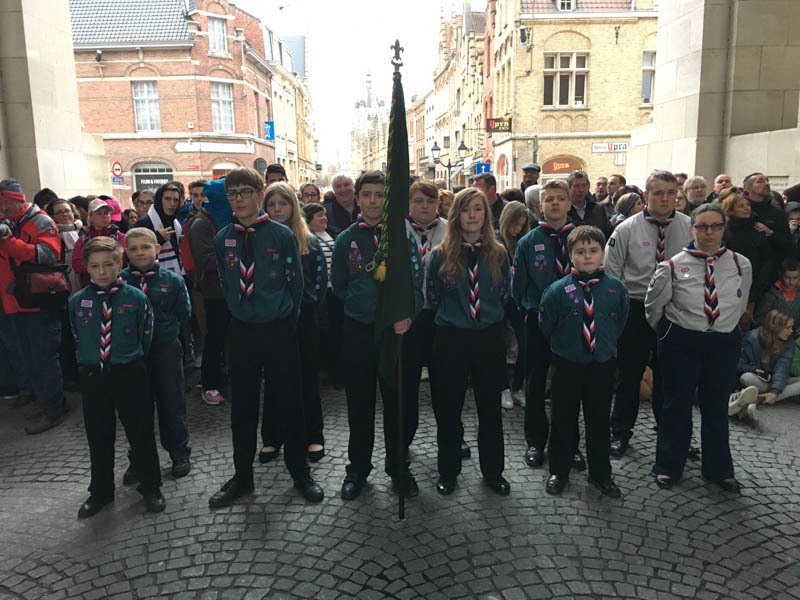 These young people were true ambassadors to Scouting. We are pleased to announce an individual has come forward for the role of District Explorer Scout Commissioner (DESC), like all appointments in Scouting, this will be subject to an approval by the appointments committee. We are still looking for individuals to support the DESC, in the role of Administrator, District Leader, and someone who is willing to give me support in the Young Leaders unit on a regular basis. Last night at Welton Scout campsite Chief Scout Gold Awards was presented to Laureen Stafford and Josh Day by Group Scout Leader Steve Rolt. In presenting the award Steve highlighted all the hard work and commitment that Laureen and Josh had undertaken to gain the award. He also thanked the Scout Leaders for their commitment to helping young people gain these awards. Steve Rolt Group Scout Leader from 2nd Braunston said: "These are the reason we volunteer seeing the achievement of the scouts from start to finish". The Chief Scout Gold Award is the highest badges that Scout aged young people can obtain. went head to head at the Mayfield Sports and Social Club for the District part of this event. The challenge took on a different slant this year, instead of question rounds, the young people had to do various bases – picture puzzle’s, Kims Game, Lego, Floor puzzle and Logo’s were just some of the brain teasers faced by the Teams. The Scores were very close with seven teams gaining from 148 – 175.5. These two teams will now go forward to represent Daventry in the County Challenge to be held in Wellingborough on March 4th. The District Unihoc tournament proved to be another brilliant event with ten teams involved, it was fast paced and competitive. Thanks to all the leaders and helpers who pulled together to help in one way or another to make this event a success. Special thanks extended to Steve bird for an excellent job refereeing the competition and to Marcus and Tammy for organising the fixtures. All Cubs taking part displayed good sportsmanship and first rate behaviour on and off the pitch. The final was close and decided on a penalty shootout. 1st placed and lifting the trophy this year 4th Daventry, 2nd place Weedon B, joint 3rd place Byfield and 3rd Daventry. Well done to all other teams taking part. Sixfields Bowling Northampton was the host for this year’s Founders Day celebrations. 2nd Daventry, 3rd Daventry,4th Daventry, Weedon, Heyford , Braunston and Spratton Packs comprising of 70 young people and many Leaders played 2 very enjoyable games and had Burger, Chips and squash, during the games. Pictures show the Packs enjoying the evening. On Sunday 27th March 2016 2nd Daventry Scouts met at the group HQ to start their yearly Easter Camp. For the last 3 years, the troop has had a tradition of going on a week long Easter Camp. The first year was a week in Derbyshire and involved climbing, abseiling, visiting some caves and generally having a good time. The second year involved a week in Devon, spending time on the beach, going for boat trips and visiting a Penguin Sanctuary. This year we decided to push the boat out literally and visited Belgium!